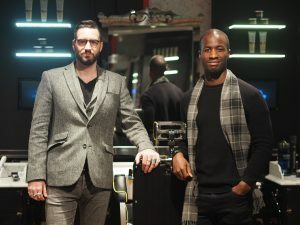 I’ve always known the fancy ways of L’occitane en Provence, but not had the luxury of playing ball with them in the past. But as time has passed, I’ve realised how much I have been missing out. For the gentlemen out there in need of attaining some brownie points, there’s one way you can get yourself closer to your goal. 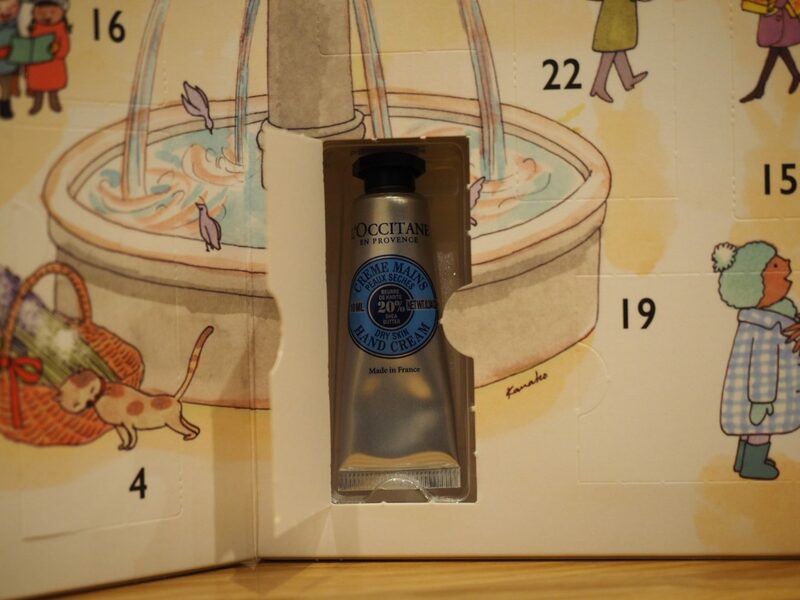 Making a comeback for 2017, L’occitane bring you their much-loved beauty advent calendar, perfect for the loved one in your life who are big on their beauty products. 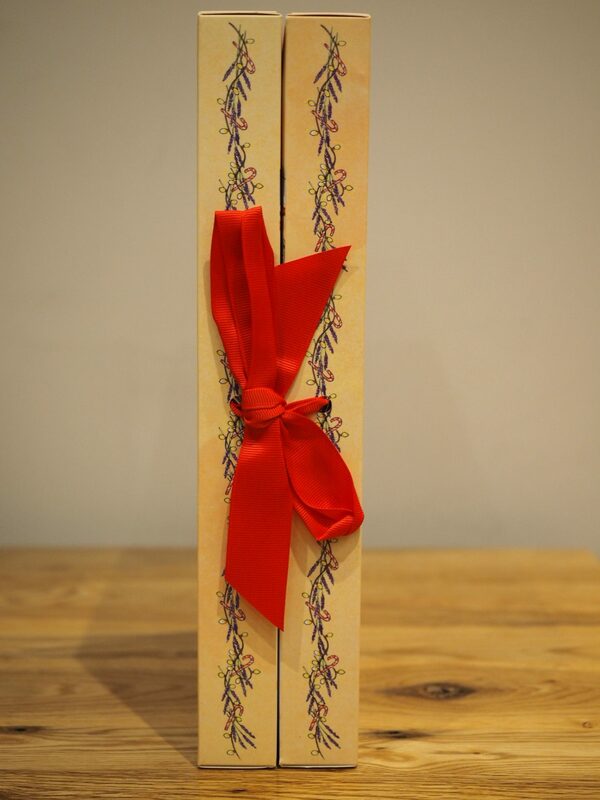 A perfect way to give the one you love, a daily dose of the L’occitane en Provence beauty & skincare range. Get ready for weeks of brownie points as the 24 gift-able options in each box, are guaranteed to keep her smiling. 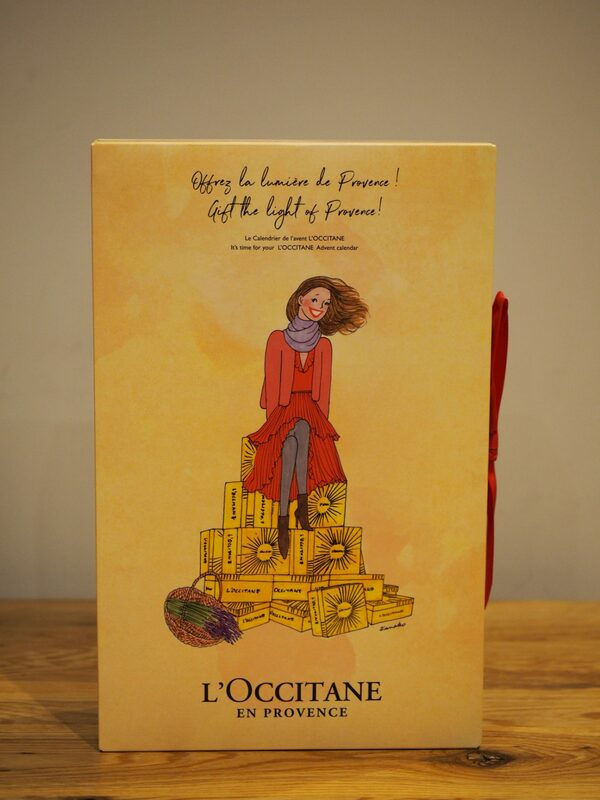 The joy of being able to make your loved ones smile with a new luxury gift to open, is at the palm of your loved ones hands, with each calendar day containing one of L’occitane’s favourite beauty products. 25g Shea Milk Extra-Gentle Soap. So with only one week remaining till we reach December, what are you waiting for? 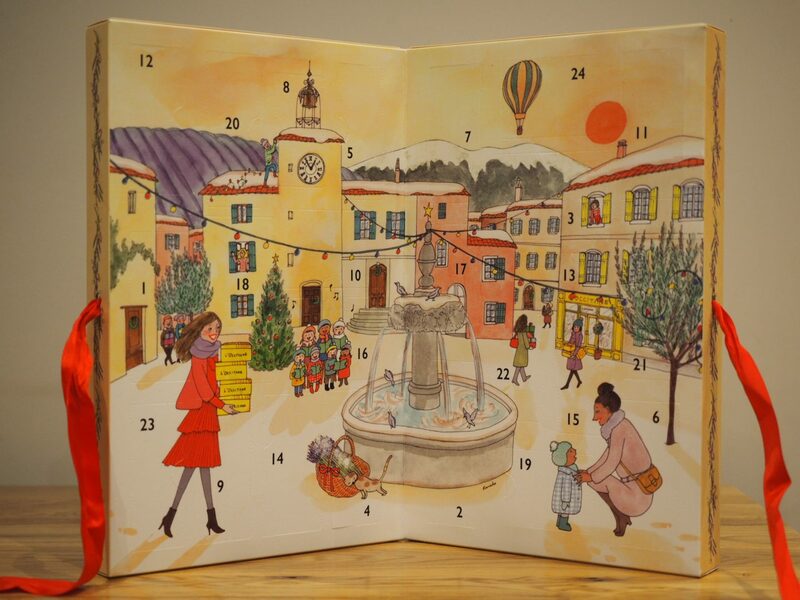 Time to get yourself in the good books for the remainder of the year, with the returning Classic beauty advent calendar by L’occitane en Provence.